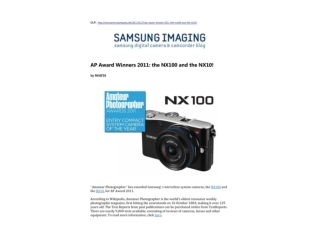 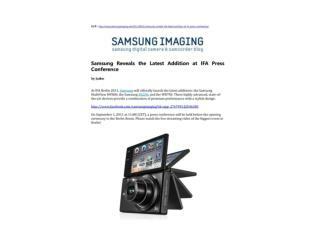 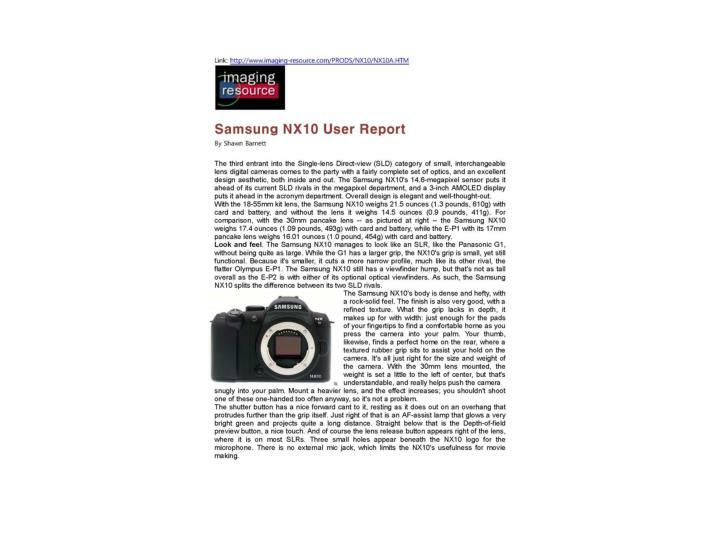 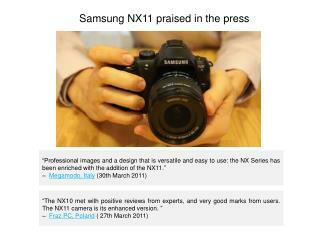 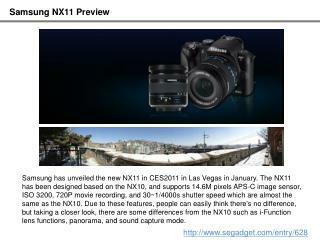 Here is an user report about NX10 samsung camera for those who have been looking for a real product review. 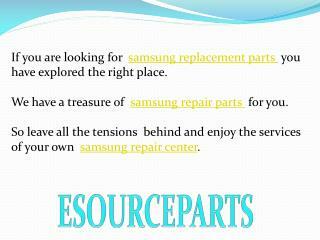 Enjoy reading!! 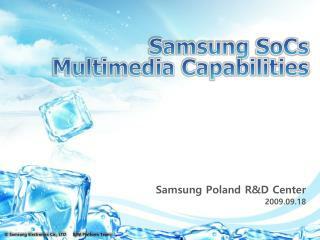 Samsung Poland R&D Center 2009.09.18 -Samsung socs multimedia capabilities. 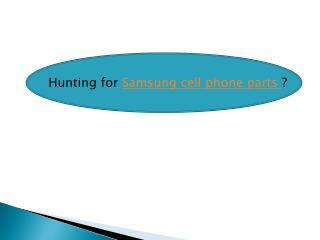 samsung poland r&amp;d center 2009.09.18. version history. 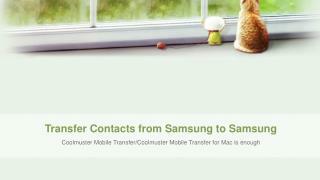 contents. 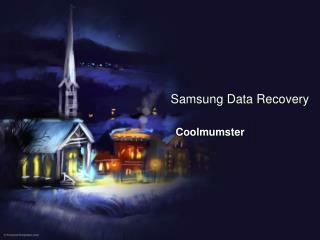 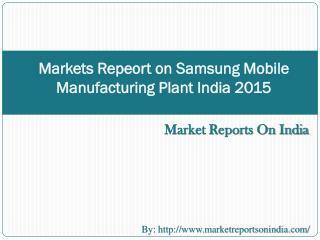 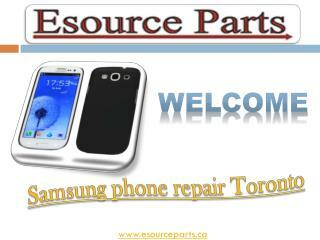 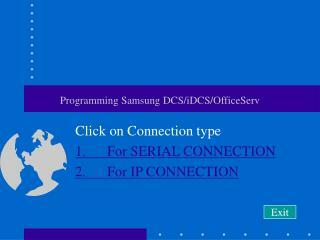 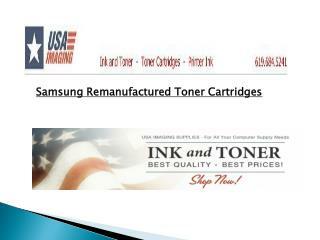 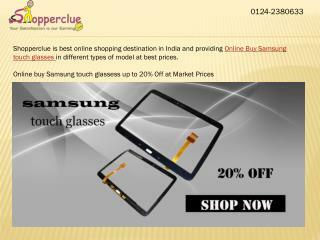 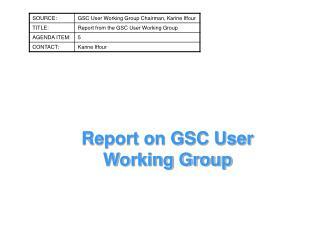 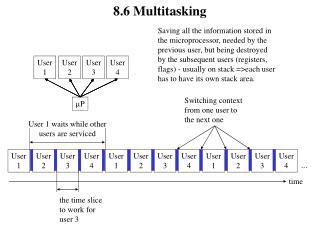 1. samsung system on chip products. 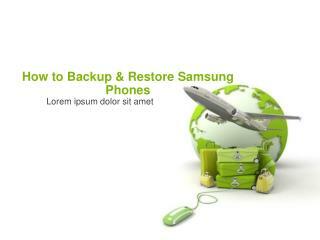 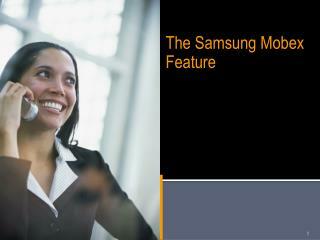 2. samsung s5pc110 soc multimedia capabilities	.